Item # 317138 Stash Points: 2,795 (?) This is the number of points you get in The Zumiez Stash for purchasing this item. Stash points are redeemable for exclusive rewards only available to Zumiez Stash members. To redeem your points check out the rewards catalog on thestash.zumiez.com. 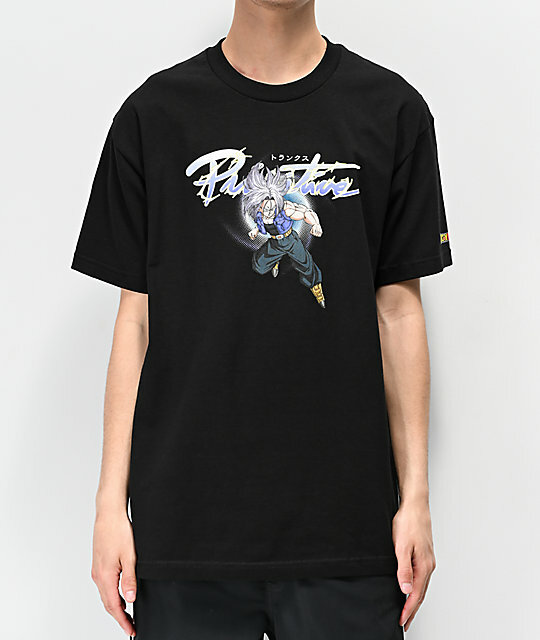 A blend of premium streetwear styling and classic anime, Primitive and Dragon Ball Z join forces to present their signature Nuevo Trunks Black T-Shirt. A great centerpiece for any laidback outfit, the Nuevo Trunks tee features the TV show's legendary Trunks upon the front accompanied by classic Primitive logo script. 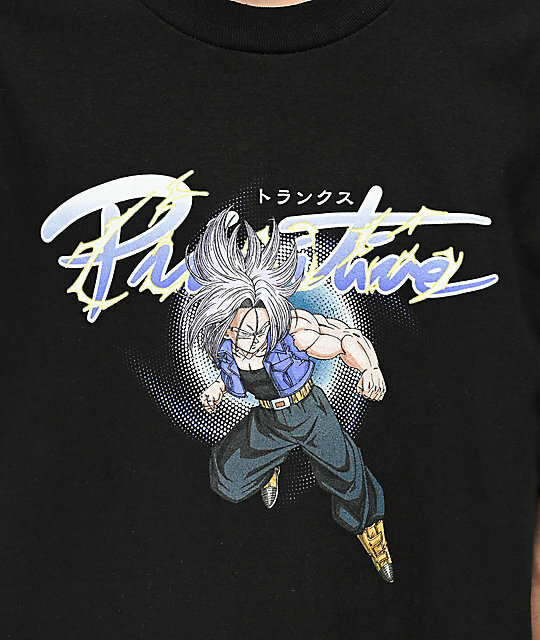 Nuevo Trunks Black T-Shirt from Primitive x Dragon Ball Z. Signature Primitive and Dragon Ball Z collection. 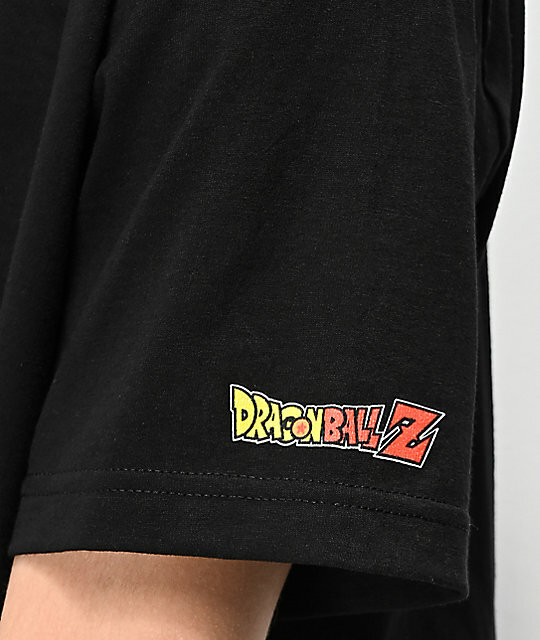 Screen-printed Primitive logo script and Dragon Ball Z graphics on front, Dragon Ball Z script on left sleeve.